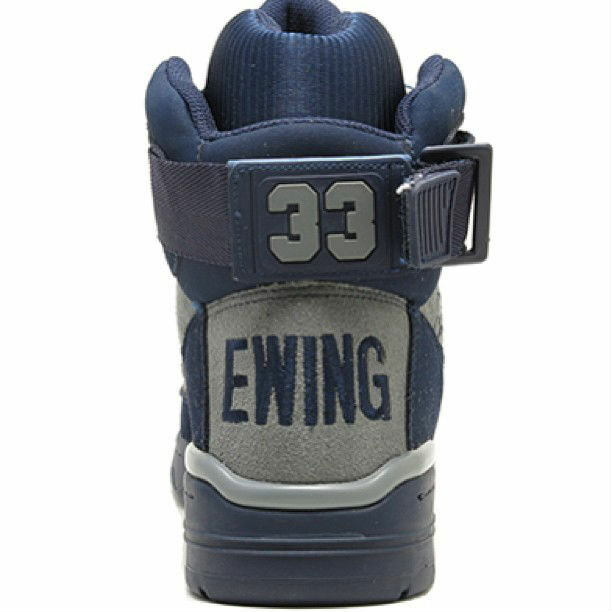 Release Date // Ewing Athletics 33 Hi "Georgetown"
Capping off what's sure to be an eventful month of college hoops, Ewing Athletics is releasing the 33 Hi in a colorway inspired by Patrick Ewing's alma mater. 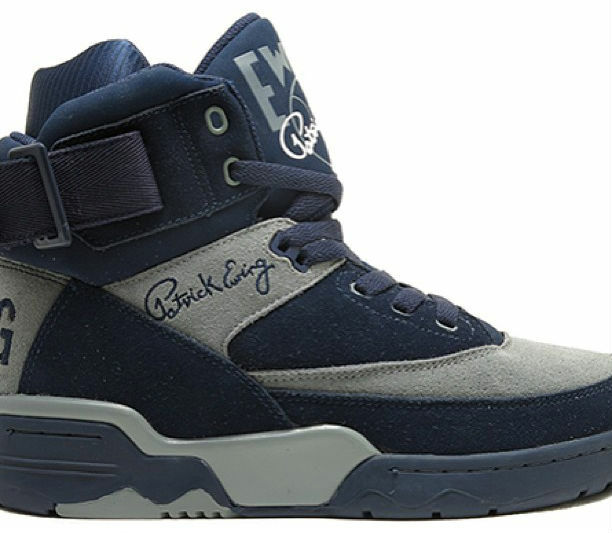 Capping off what's sure to be an eventful month of college hoops, Ewing Athletics is releasing the 33 Hi in a colorway inspired by Patrick Ewing's alma mater, Georgetown University. The Hoyas' famous scheme of navy and grey handles majority of the work on this pair, with white subtly offering help on the tongue signature. 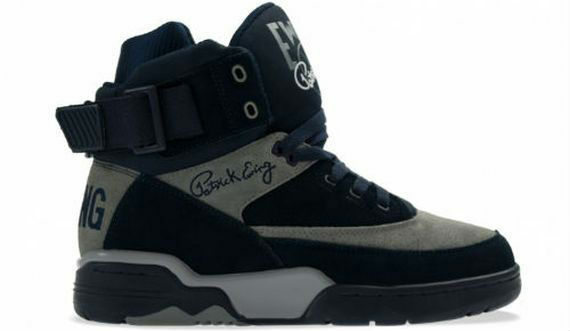 Word from Ewing is that these will be releasing alongside the "Jamaica" colorway on Saturday, March 30. Retailer information should be available soon.